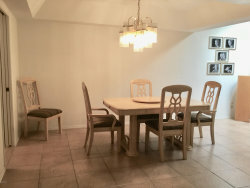 SELLER WANTS THIS SOLD!!! 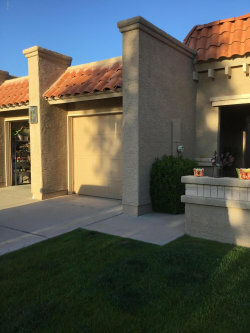 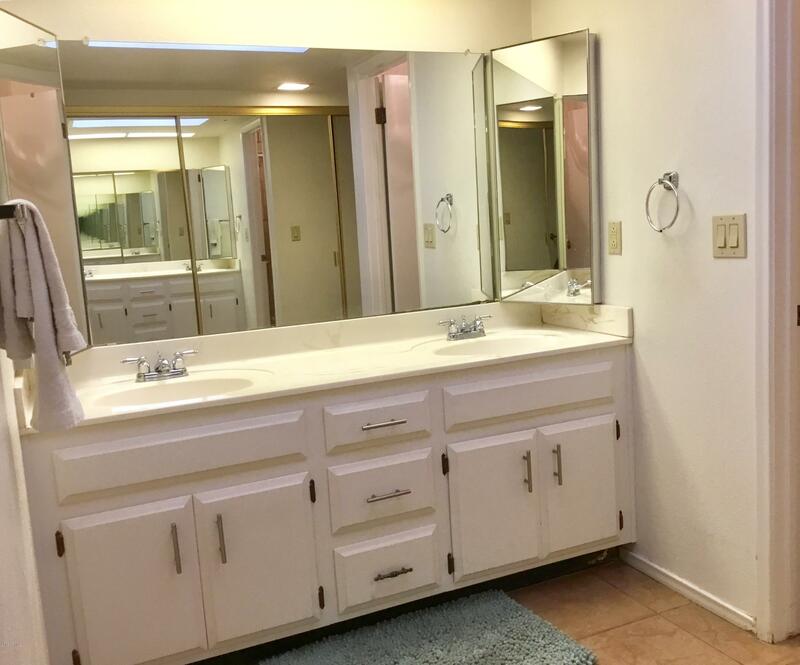 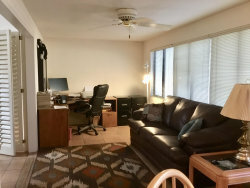 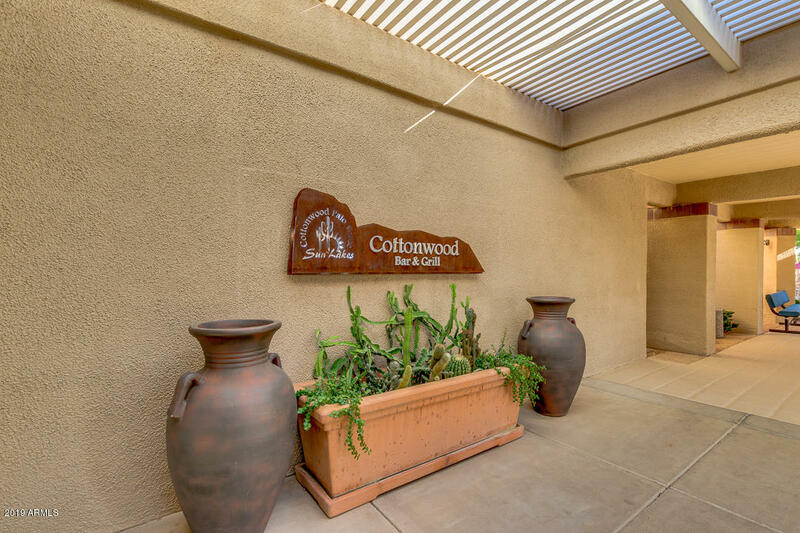 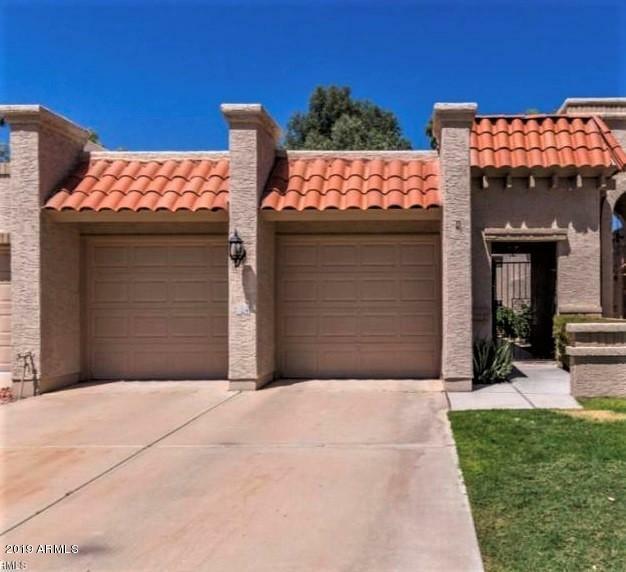 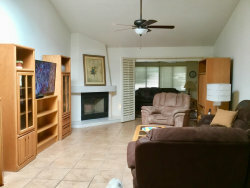 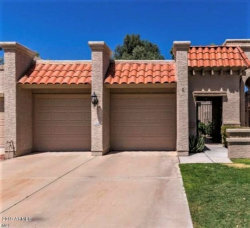 Lowest price town-home in Cottonwood. 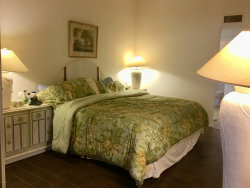 COVETED SEAPINES MODEL w/direct access from the garage thru the laundry room to the kitchen. This LIGHT & BRIGHT home has soaring VAULTED CEILINGS & skylights. Updated kitchen has granite-look counter tops, tons of WHITE CABINETS w/brushed nickel hardware. 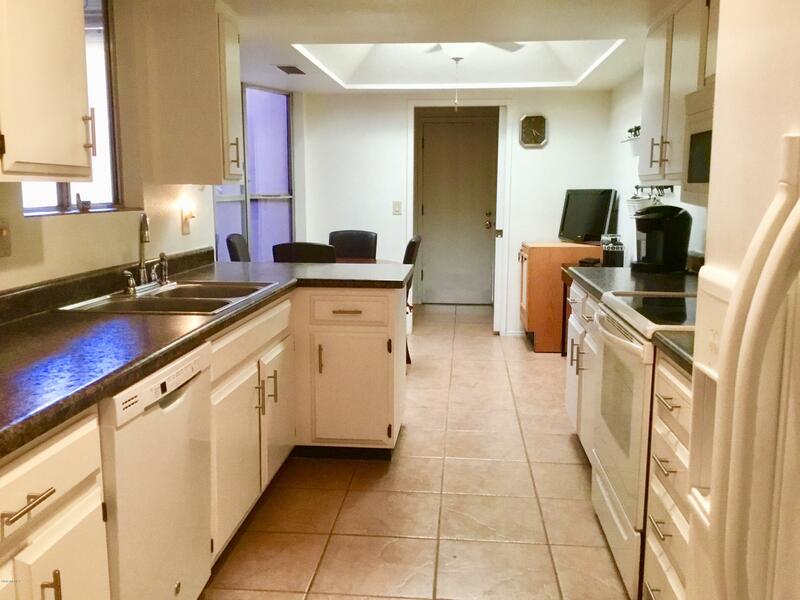 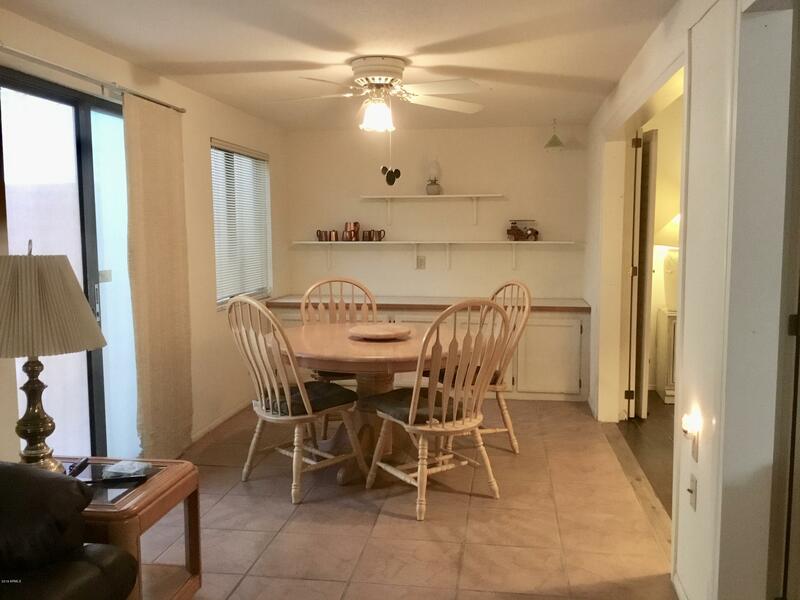 EAT-IN KITCHEN w/BAYED WINDOW overlooking the private courtyard. 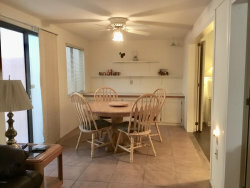 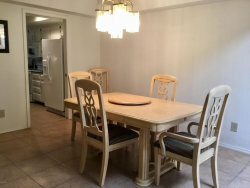 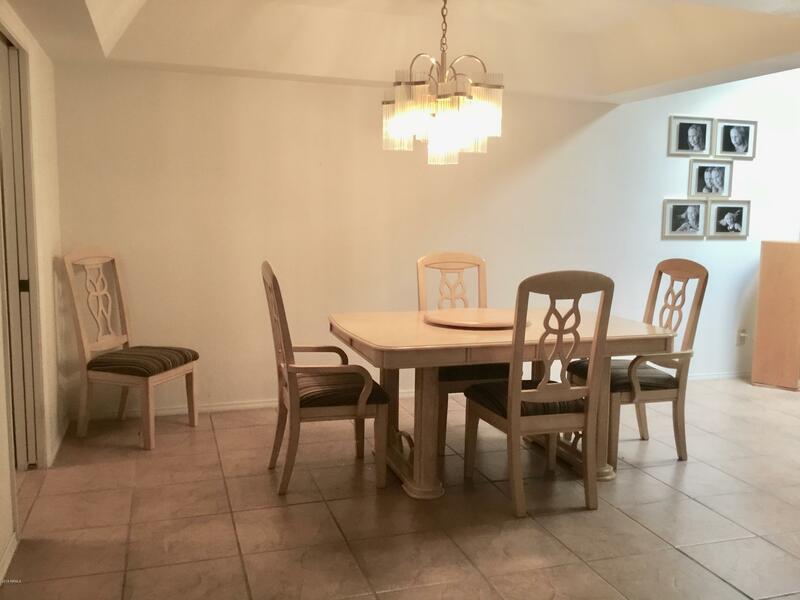 Large dining space and HUGE GREAT ROOM + added BONUS RM-can be used as an office & 3rd sleeping area for guests. 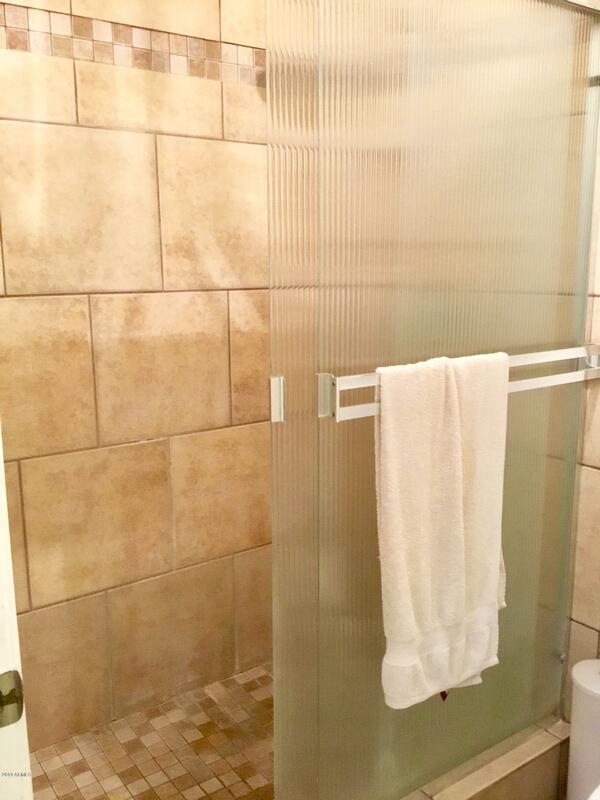 Master bath shower has updated tile surround.+ new chair height elongated toilets in both baths. 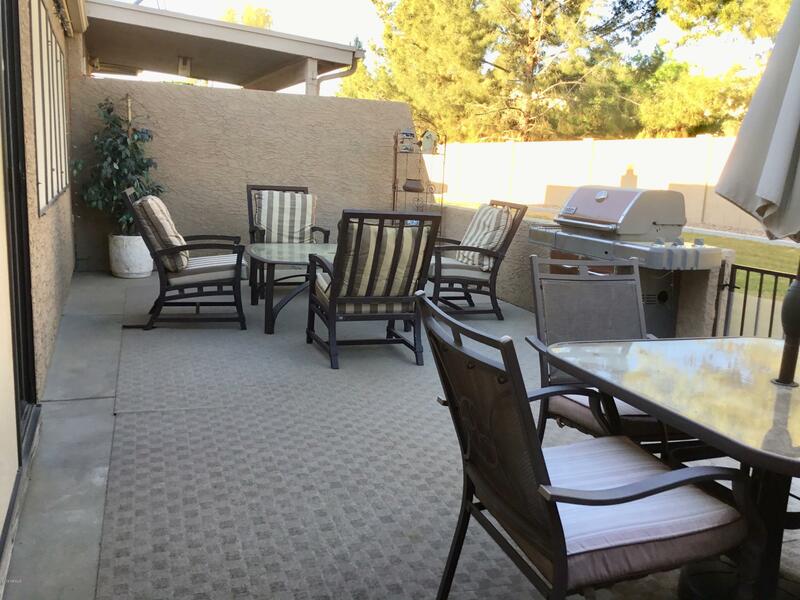 Backyard has a large patio, very private & overlooks greenbelt. 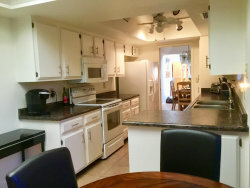 dishwasher 4/2018, A/C replaced 7/2015, roof resurfaced in 2017. 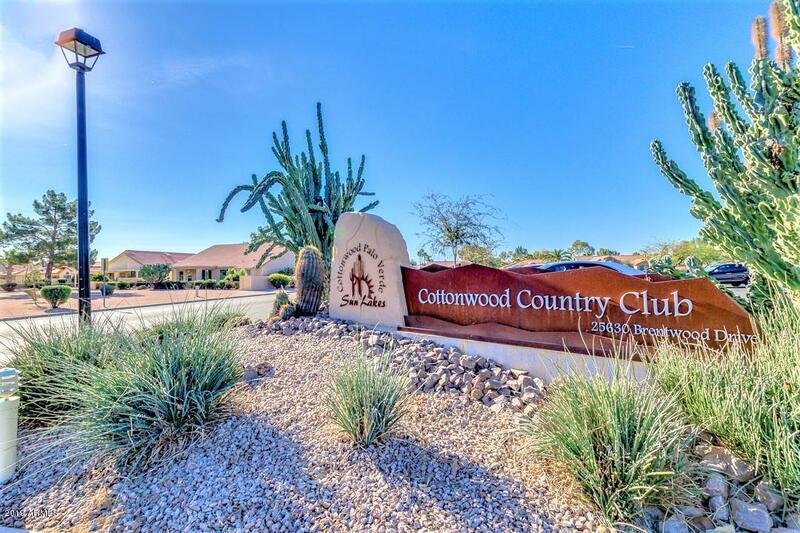 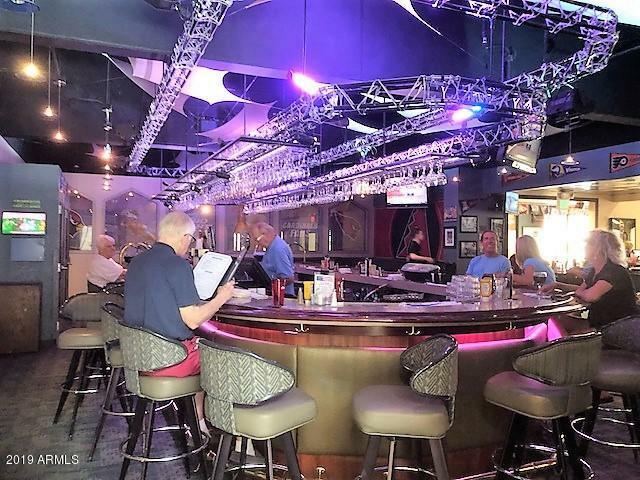 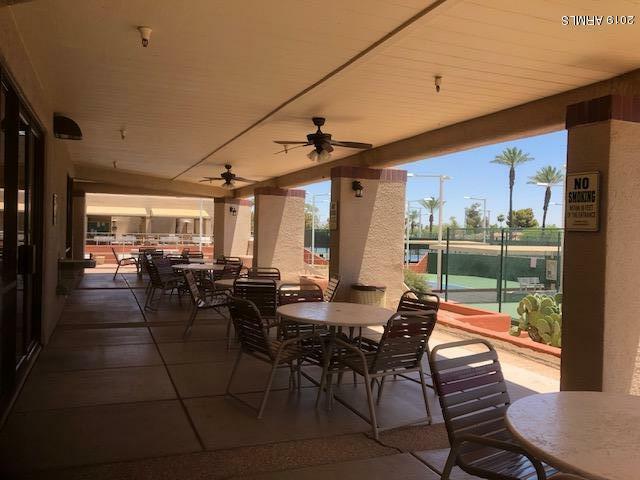 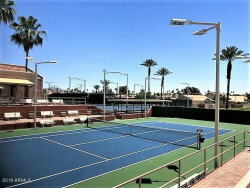 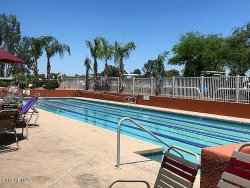 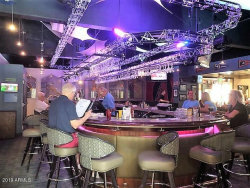 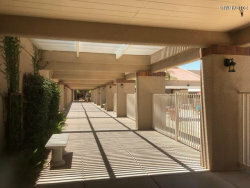 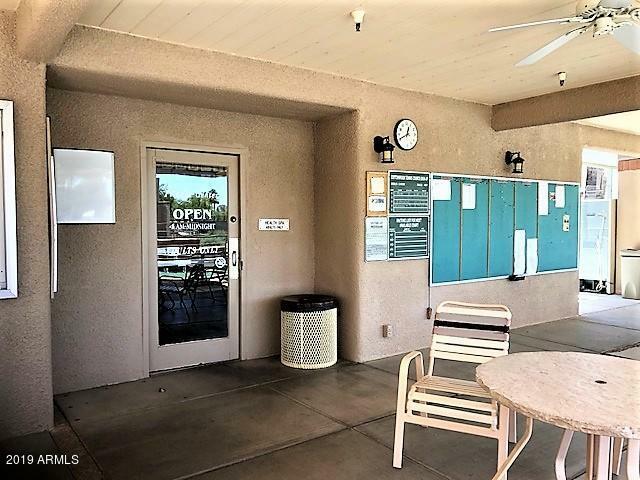 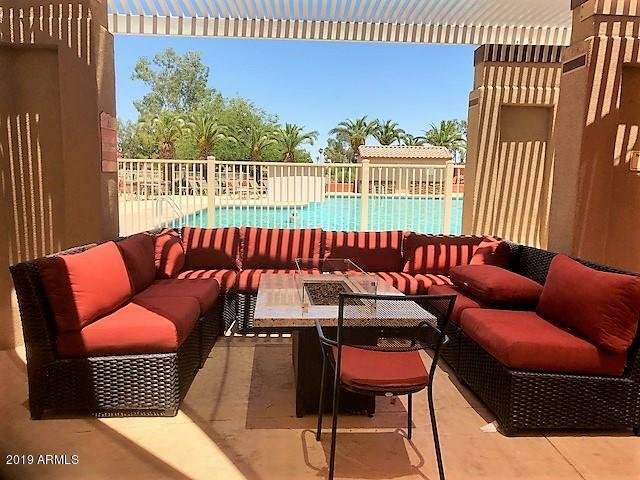 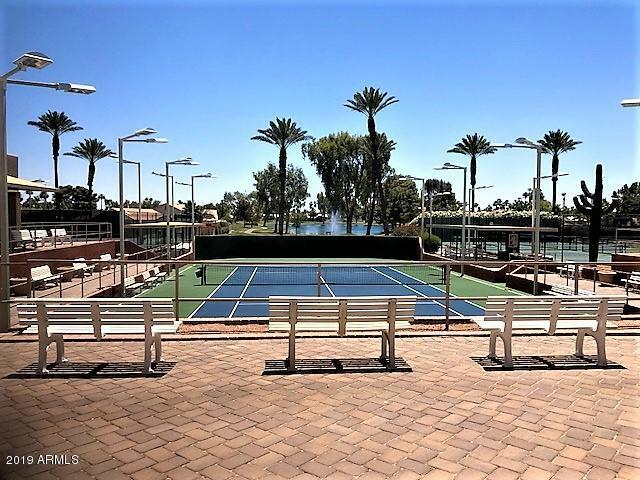 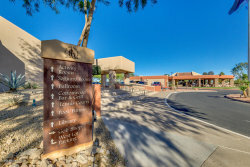 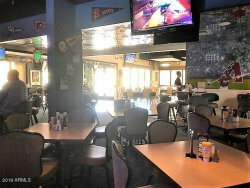 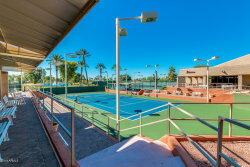 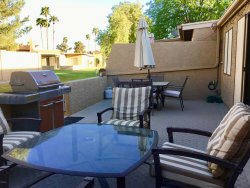 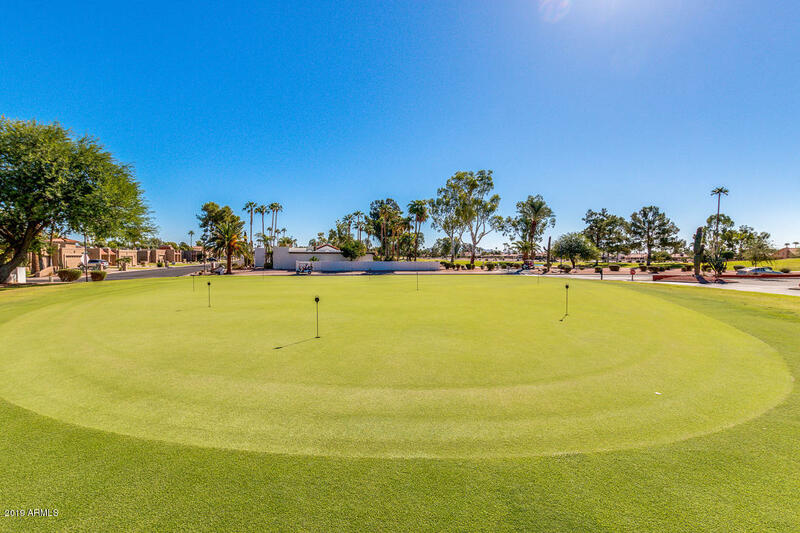 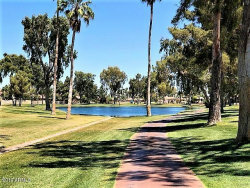 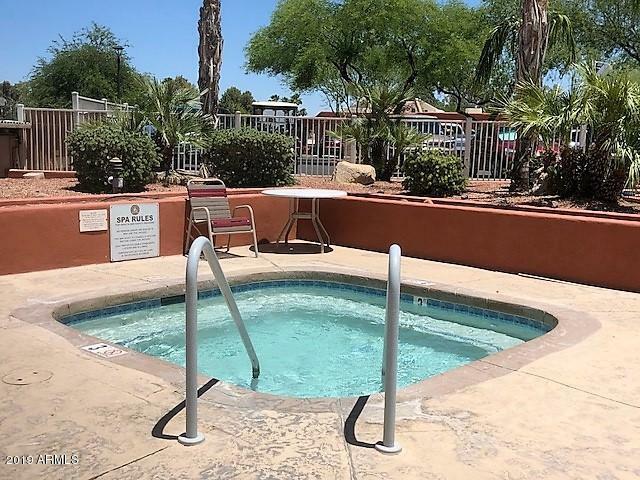 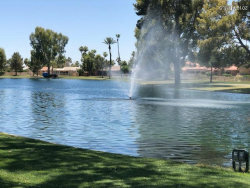 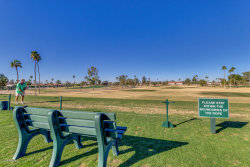 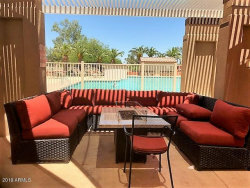 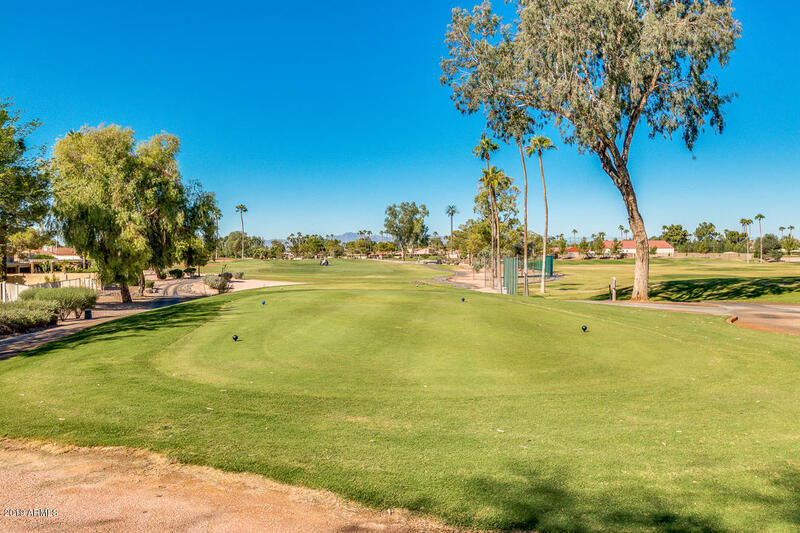 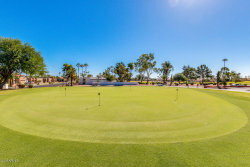 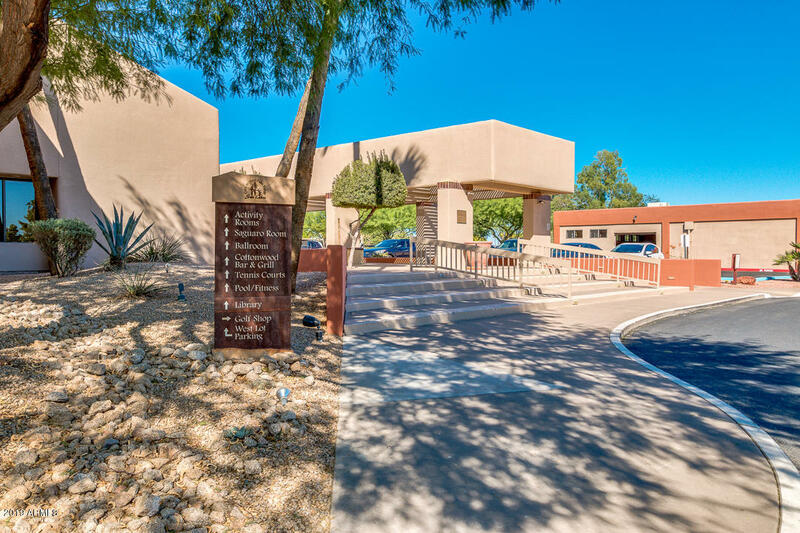 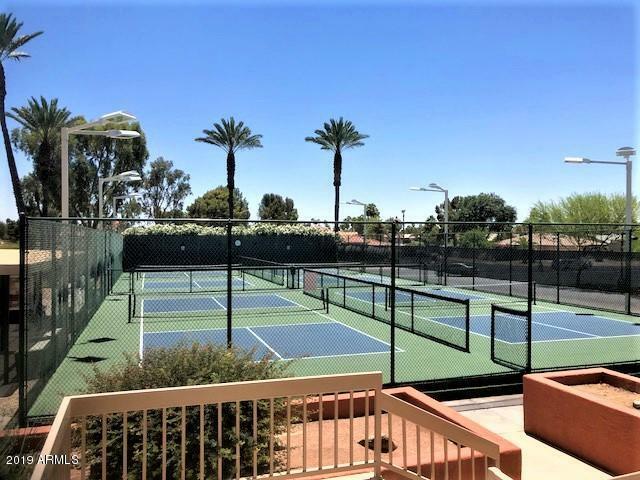 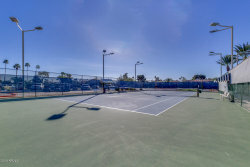 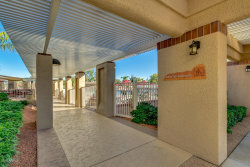 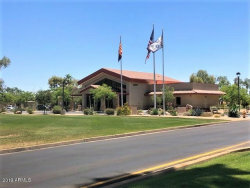 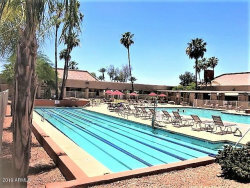 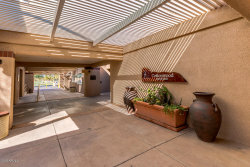 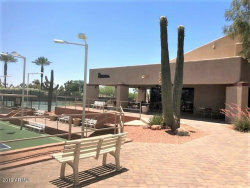 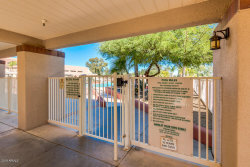 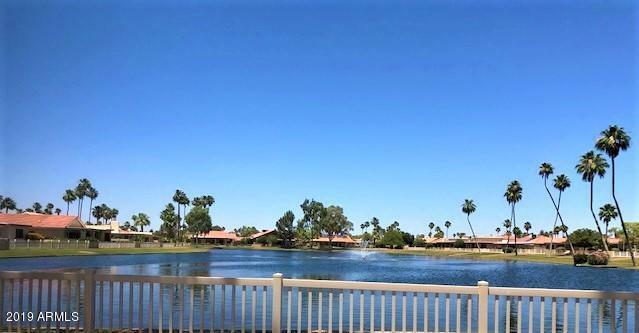 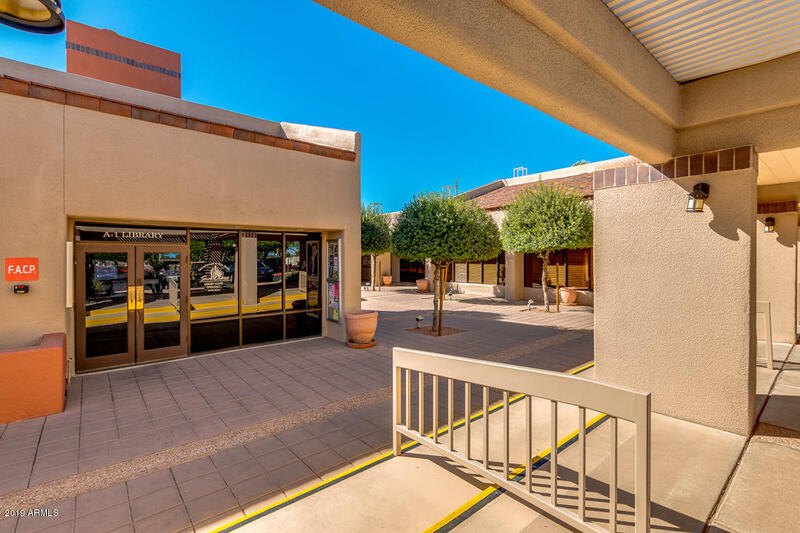 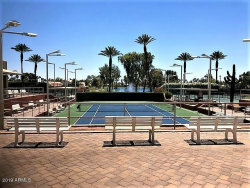 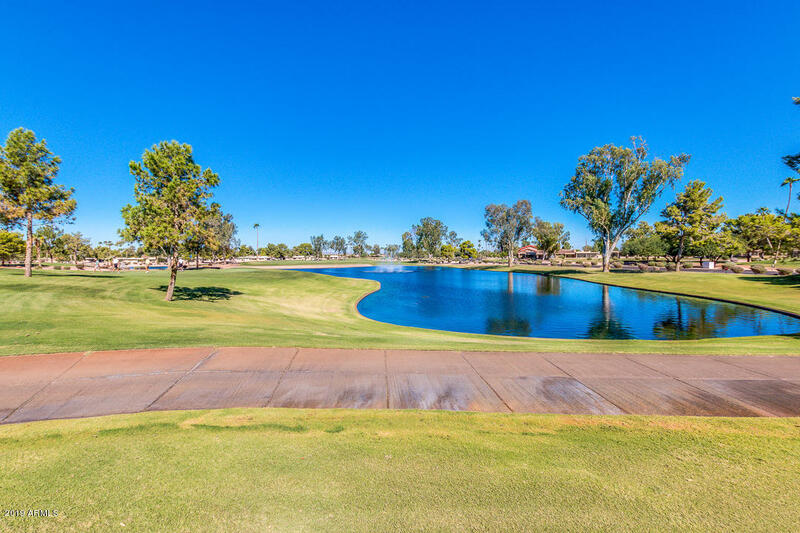 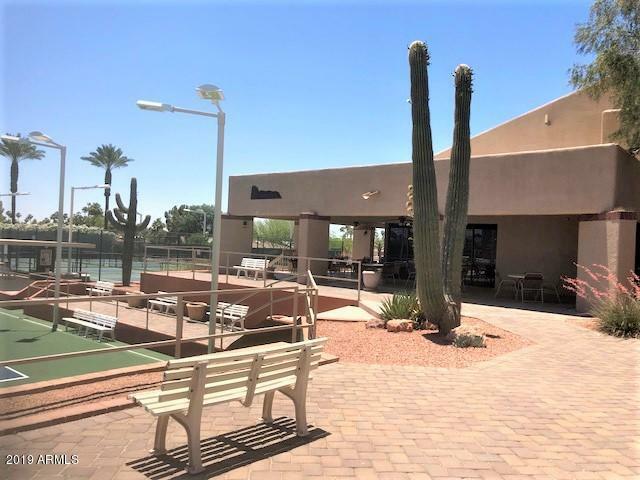 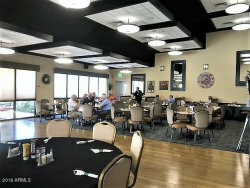 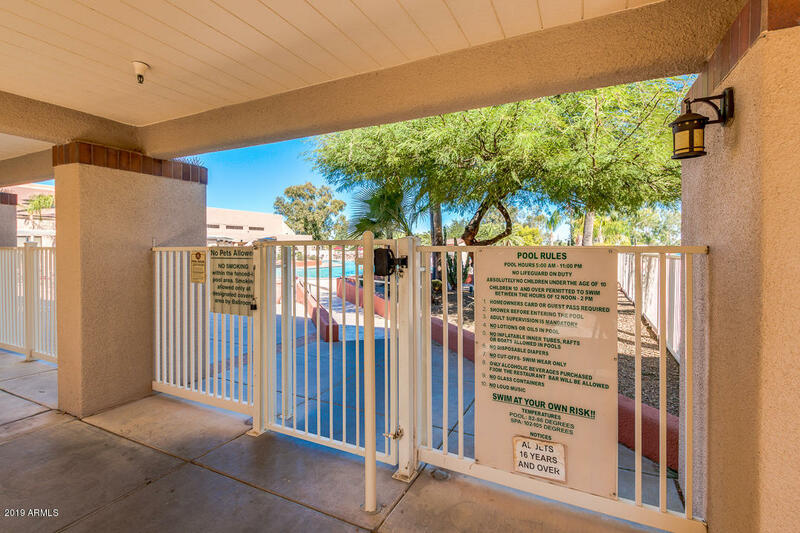 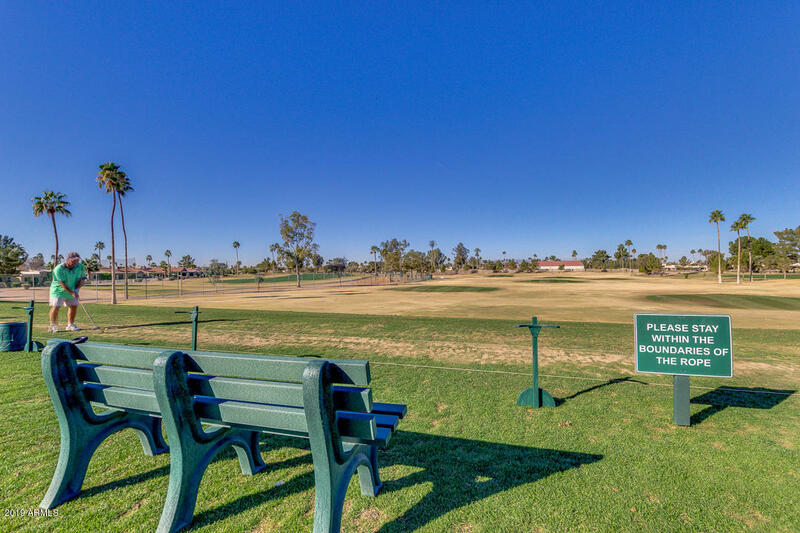 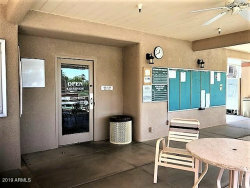 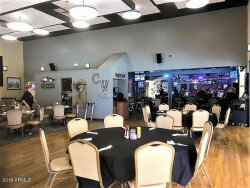 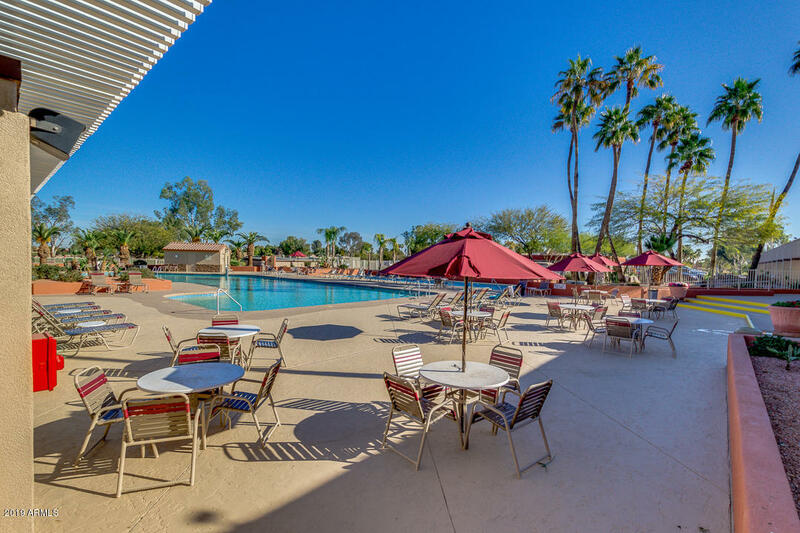 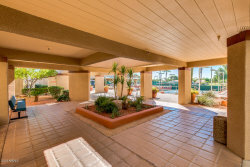 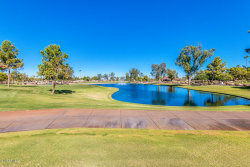 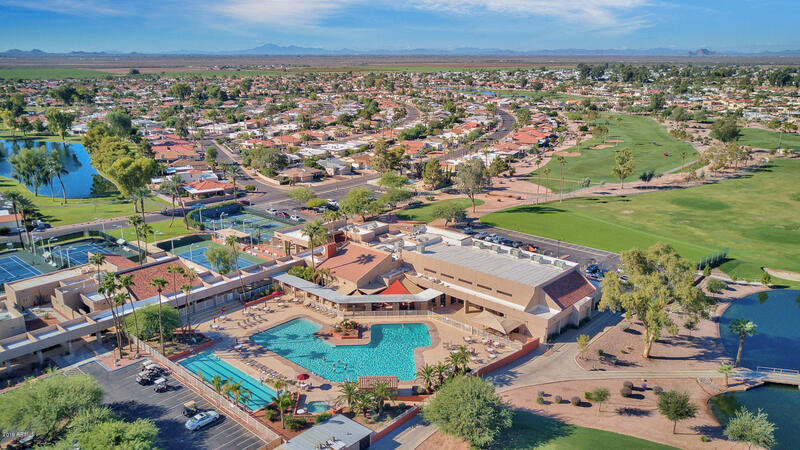 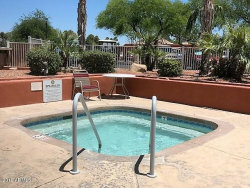 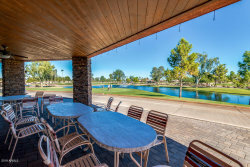 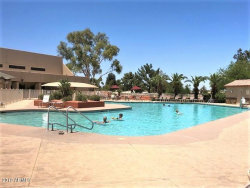 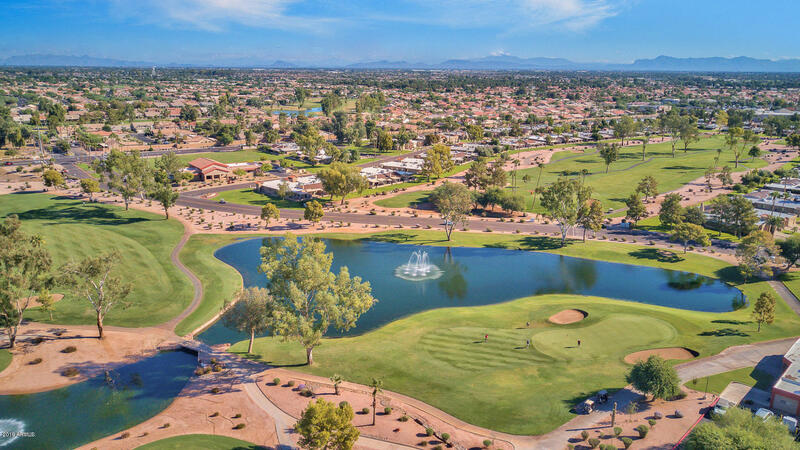 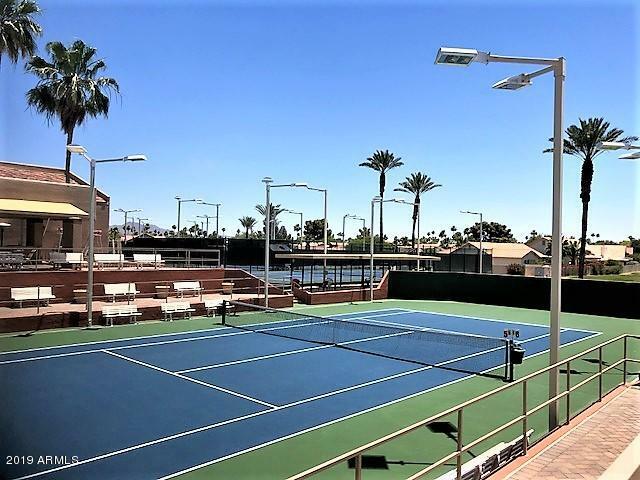 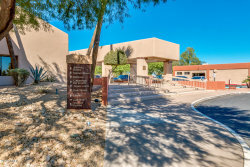 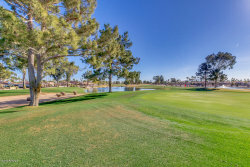 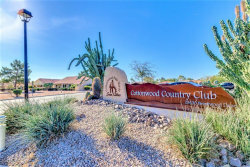 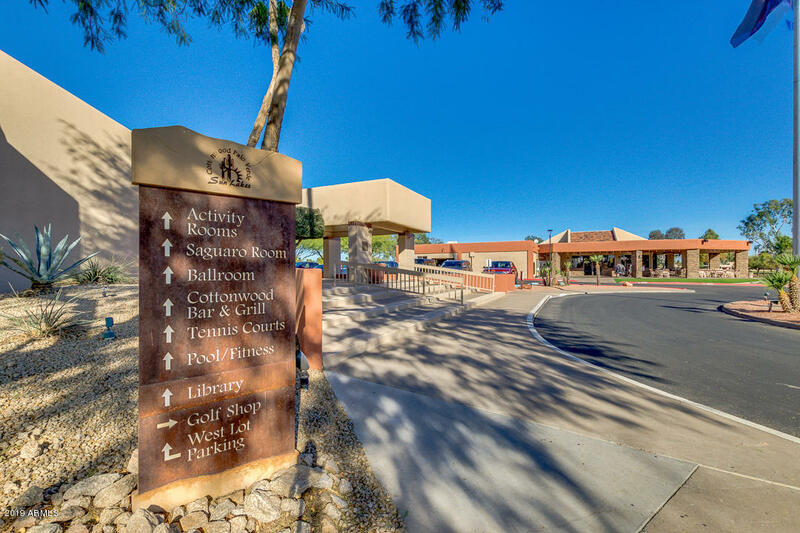 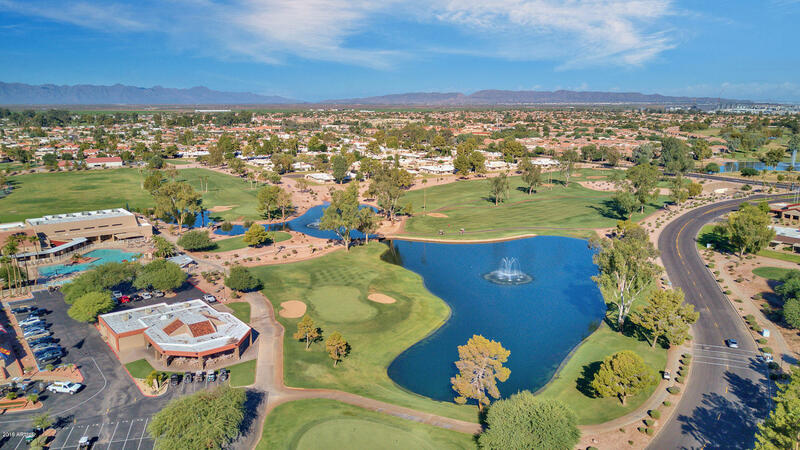 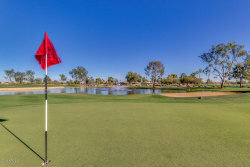 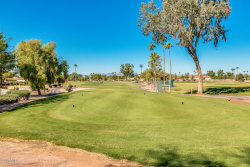 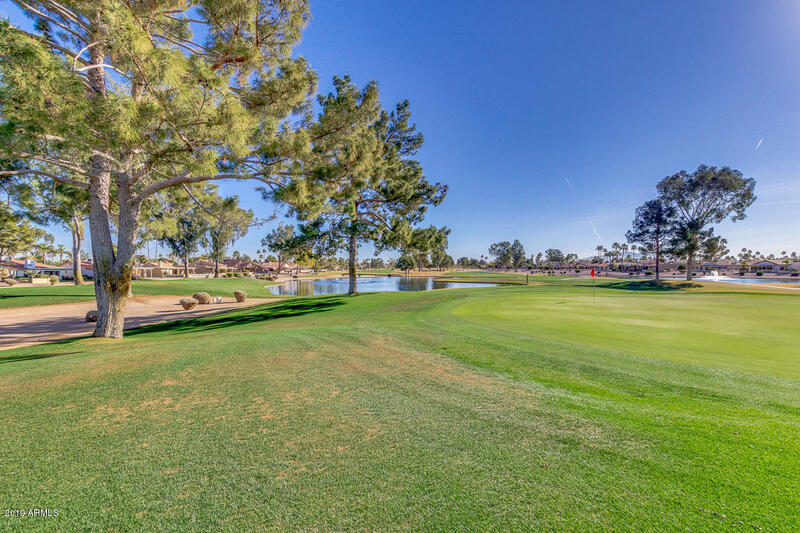 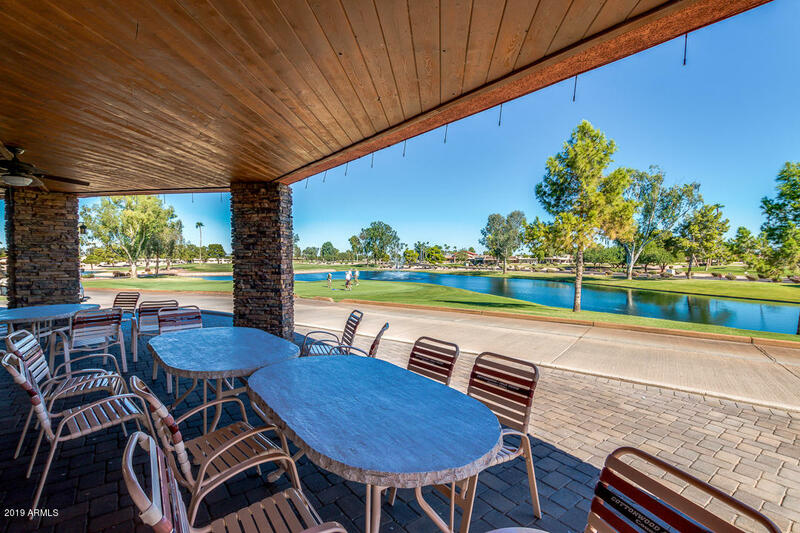 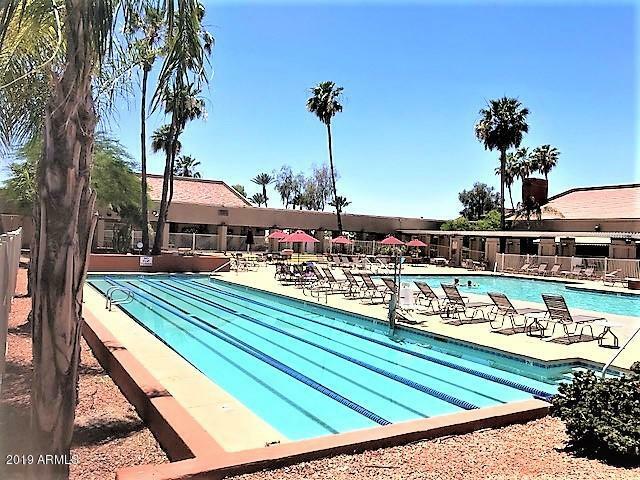 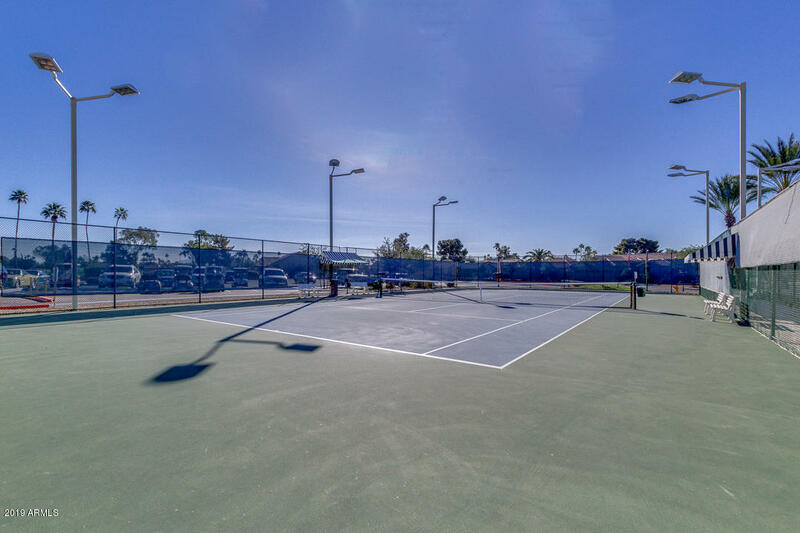 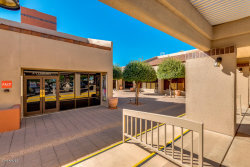 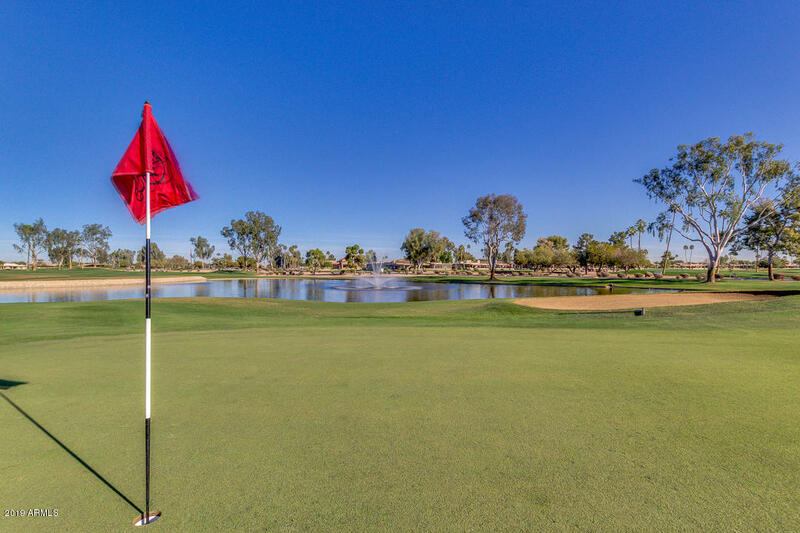 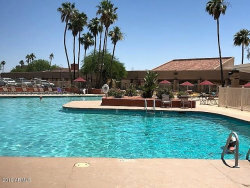 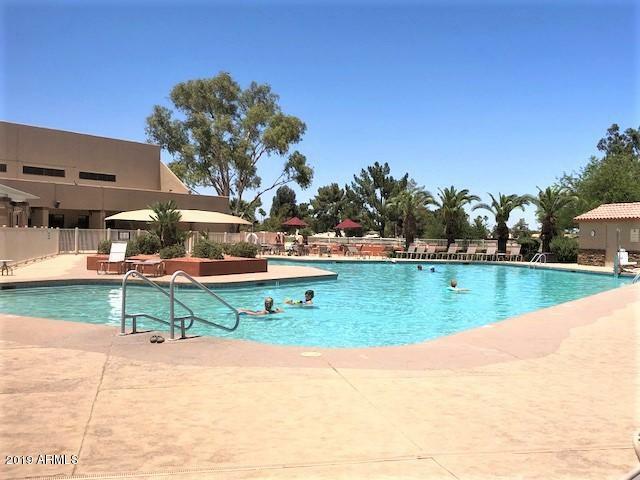 Come & enjoy all the amenities this 40 & over community has to offer!